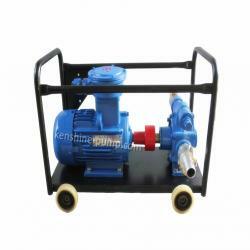 KYB Self priming vane oil pump is used to pump various light oil, kerosene and other lubricant oils with kinematics viscosity less than 200 cs. 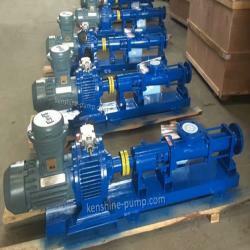 The pump is widely used in loading, pumping and sweeping of oil depot, station, filling station, motorcade. 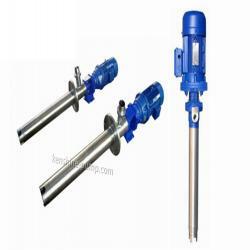 Stainless steel vane pump can also transport beverages and any concentration of acid, lye, oxidant and other corrosive medium .Cast iron vane pump can also transport water quality materials as mobile fire pump. 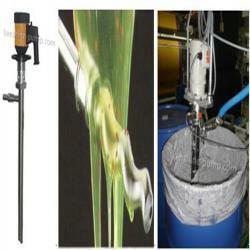 For diesel oil, kerosene, gasoline, benzene and other clean, light oily liquid. 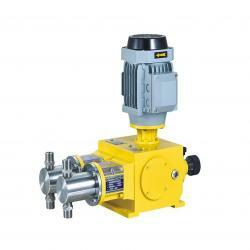 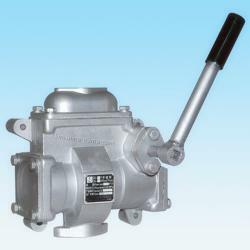 Vane pump, large output with small power input. 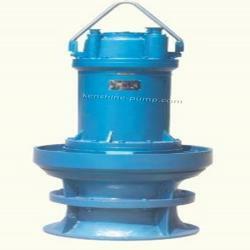 Cast iron pump casing, completely bronze vanes, electric motor or diesel engine driven for option. 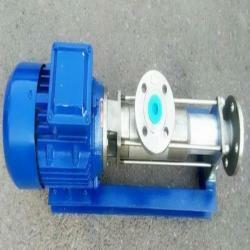 Bypass valve built in, with inner filter. 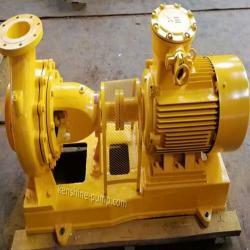 Quick coupling connection on inlet or outlet side. 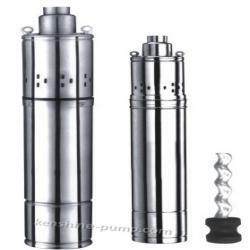 Strong self-priming, it’s not necessary to pour oil before pump working. 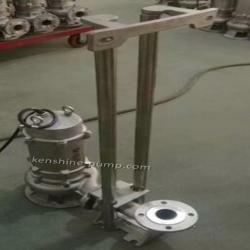 Trailer type design, moveable, easy to use and maintenance.